I can't believe summer season is almost over. And a few weeks from now, most of our kids will be going back to school. It's another year of learning and being busy with school activities. 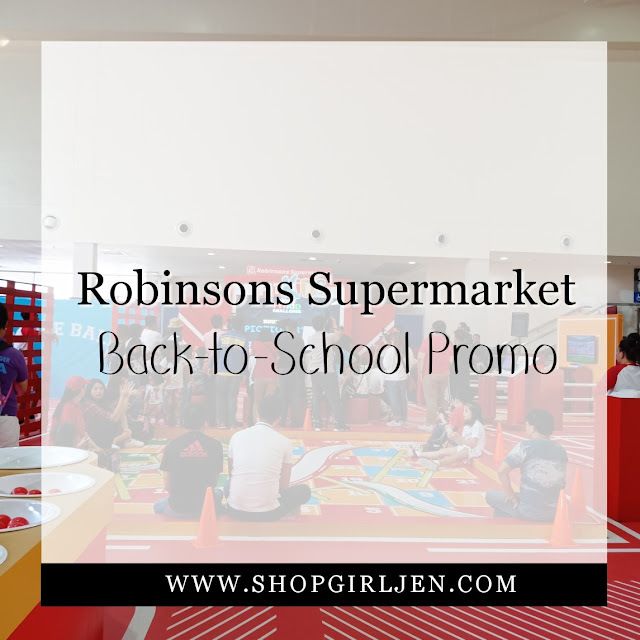 And in line with this, our favorite advocate of wellness, Robinsons Supermarket launches The Fit Kids: Back-to-School promo to help prepare students for another school year. 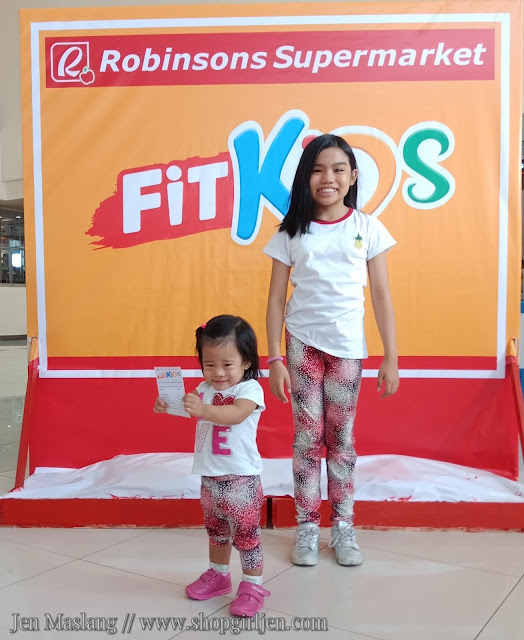 #TeamSofIsha and I attended the Robinsons Supermarket Fit Kids 2018 last Friday held at Robinsons Place Novaliches. The girls and I enjoyed the campus-gym inspired to celebrate wellness. We had fun playing dodgeball, Kinect Sports, arcade basketball, giant boardgame and giant sungka. 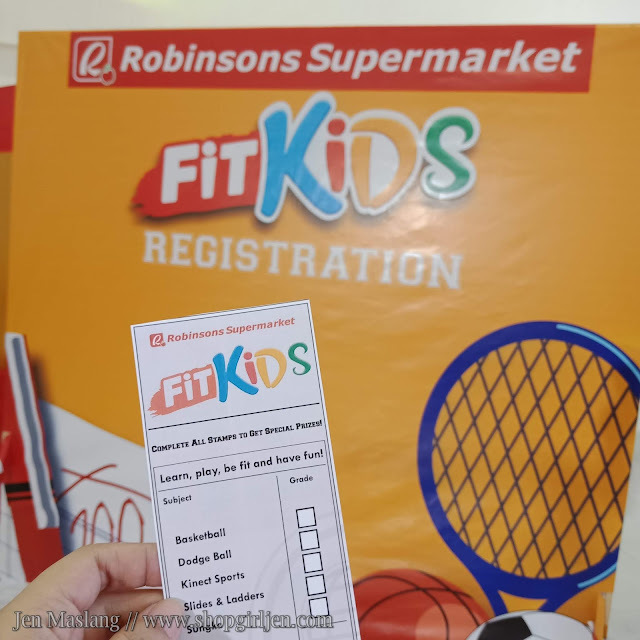 The Fit Kids: Back to School promo's goal is to help school prepare for another exciting year. Every time you purchase php350 worth of participating products you will get an e-voucher which you can use to vote for a school who will receive a set of prizes at the end of the promo. 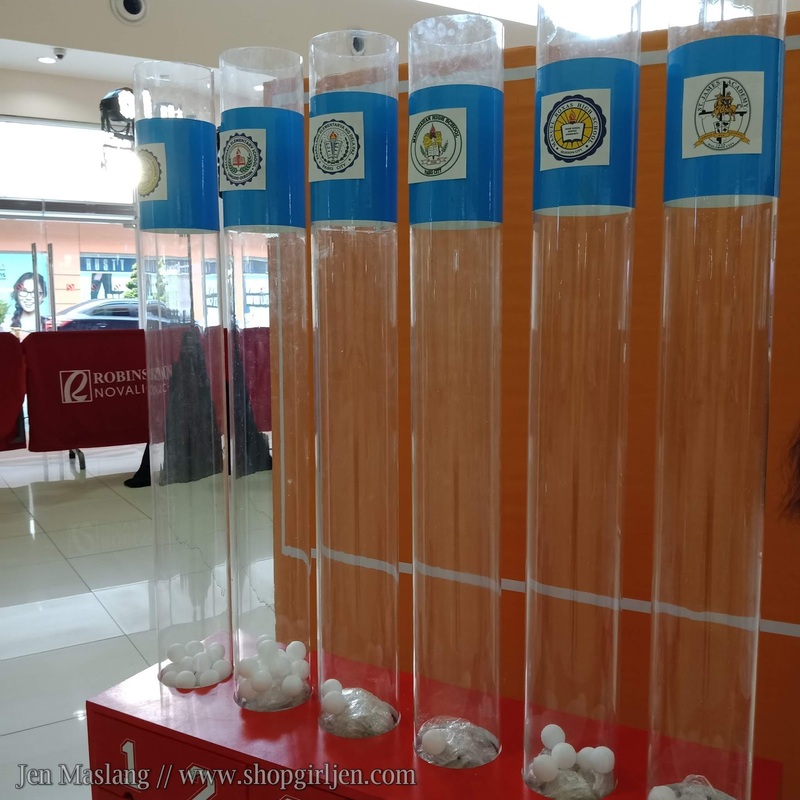 Each e-voucher is equilvalent to one vote and votes garnered by the schools will be converted into their choice of prizes which include drum and lyre showcase, musical instruments, basketball and volleyball equipment, computer shoecase, school armchairs, kitchen showcase and sports clinic. You can also vote via Robinsons Supermarket's official website. 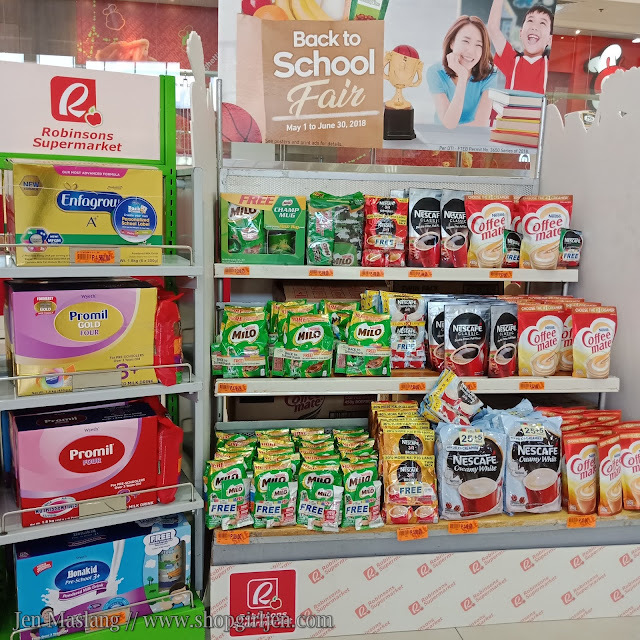 Kudos to Robinsons Supermarket for creating wellness and advocacy in helping Filipino families promote a healthy lifestyle. #TeamSofIsha's OOTD. ❤ Thank you for having us, Robinsons Supermarket. To know more of this campaign and its other promo, check out their official website at www.robinsons-supermarket.com.ph and their Facebook Page www.facebook.com/RobinsonsSupermarketOfficial.